Or call it a Sorbet…I wasn’t sure if this should be called a Sorbet or an Ice Cream. I guess it can be both, as Sorbet does not have dairy & the Ice Cream has cream. This one here has a non dairy Coconut Cream. 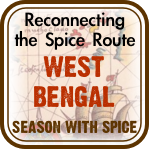 The combination of flavors were a blast here. The inspiration of the flavors came from Cafe Liz. 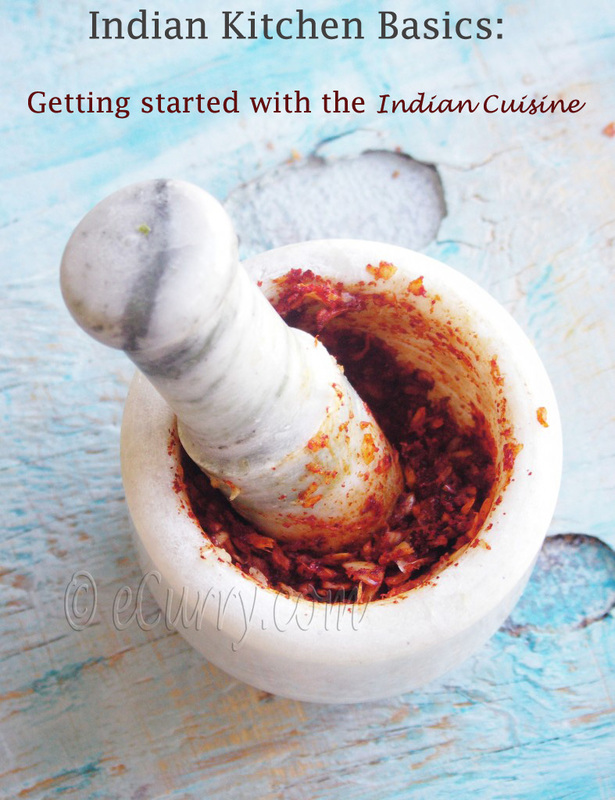 The moment I saw the recipe, I knew I will have to make it soon & did it 2 days later. I made slight adaptations to the recipe but stuck to the main ingredients except for the Amaretto, which I did not have & used Almond Extract instead. Here is another Summer Treat- Enjoy! You can use Just Coconut Cream (Cream of Coconut) instead of Coconut Milk. If you do not find the Coconut Cream, keep the can of coconut milk unshaken & scoop out the heavy cream from the top of the can. If I used the Coconut Cream the texture might have been more creamy, but I was happy with the Coconut Milk. Note: I do not have an Ice Cream maker; this procedure is going to be the hard way. If you have an ice cream maker, good for you. 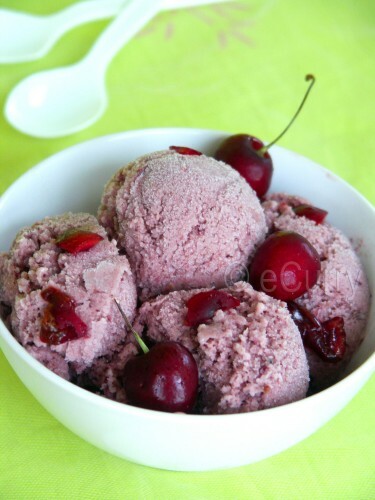 Lightly Blend/Puree the Coconut Milk, Sugar, Almond Extract & the 1 Cup of Pitted Cherries. 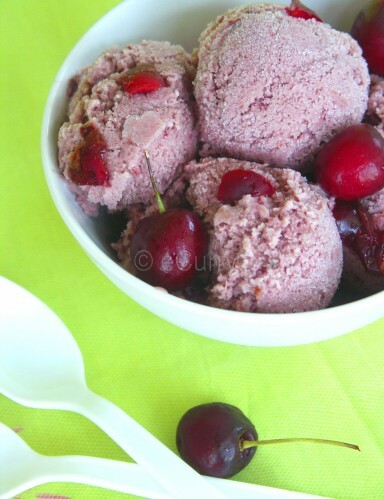 It is better that there are few chunks of cherries rather than getting it pureed to a non existent Cherry Mush. Freeze the mixture, & about every 45 minutes take it out from the freezer & scrape all the cream to break the ice formation & then whisk it – the David Lebovitz way. I had to do this for about 6 – 8 times. Just before the Final “Break the Ice” procedure: Add the chopped cherries & the nuts & mix well with a wooden spoon. (the cherries & nuts could have been added to the puree, it would not really matter too much as this mix without a machine would have to be beaten multiple times.. I added them later for some uniform spread). 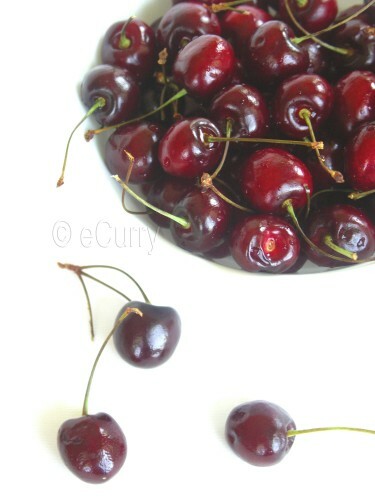 Serve with Fresh Cherries when ready! I will make this again & again. It was unbelievably gooooood. 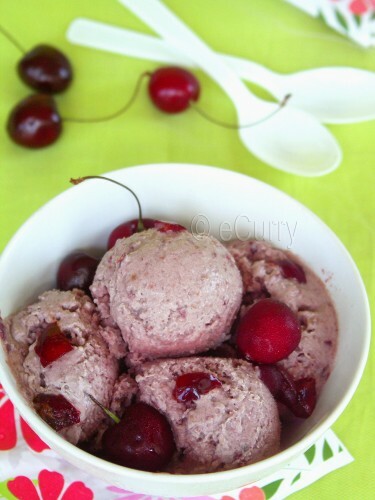 Coconut, Cherries & Almonds are a magical combination, & if I did not make this I would not know – this has been probably the best Ice Cream I have ever had. I think any other fruit with the coconut milk would be a blast too. This time, I made it a bit too little & I do not have to say that it was gone in the blink of an eye. Sending this to Lets Go Nuts started by Aquadaze & hosted by PJ at Seduce your Tastebuds. July is National Ice Cream month, so let us Social-Ice… sending this to Ice Cream Social Challenge, put together by Savor The Thyme. Tangled Noodle, Scotty Snacks & to Ben’s Homemade# 5: Ice Cream. That looks absolutely, seriously good! I’m going to have to make some room in the freezer and try this. I love the coconut cherry combo. Some toasted shredded coconut would be a nice topping! I really have enjoyed the ice creams that I have made using coconut milk – so yummy! I love the color here! now this is the kind of social-ice-ation I like 🙂 Hoe do you store cherries ? I bought two batches and they started to rot almost instantaneously, hardly last more than 2-3 days. Priya, I never stored cherries;-) with 4 berry cherry eaters in my house I sometimes don’t even get to store them in the fridge after they come from the store… LOL.. I guess you could freeze them to make something with them later, for the ones in the icecream which stayed in the freezer for a day stayed perfect only hard.. but they tasted really good frozen. You could try the strawberry thing I do.. I wash them, then completed dry… every single strawberry with a paper towel very lightly taking away all the mositure from outside & then store them in airtight tupperware. They stay waaaaaayyyy longer than just in the store box! I think it is the external moisture that causes these to go bad, so if that is reduced it would make their shelf life longer. Thanks kindly for joining in on the Ice Cream Social efforts and sharing such a tasty looking recipe with us all – this has to be delicious! Kudos to you for making the ice cream/sorbet without an ice cream machine. I’ve never tried to make ice cream; I’ve only thought about it 🙂 Thanks for sharing. Vegan dekhe ghabre gelam .. tumio! Eto shundor ekta ice cream bhalo kore appreciate o korte parchi na … haat,paa,naak toh shob thanda … parbo ki kore? Hey that is sooooo very yummy!! No wonder the last picture shows empty bowl, must be finished within minutes. Will try it soon. not an ice cream person here..ha,but i loved the last picture..cute of you..!! Love the idea of a vegan ice cream. I have to try this. OMG soma, loved the flavors used! I adore the final color, looks sooo refreshing! What a visual treat Soma. I need to try this sorbet/ice-cream with coocnut milk, that will be relief for this summer. 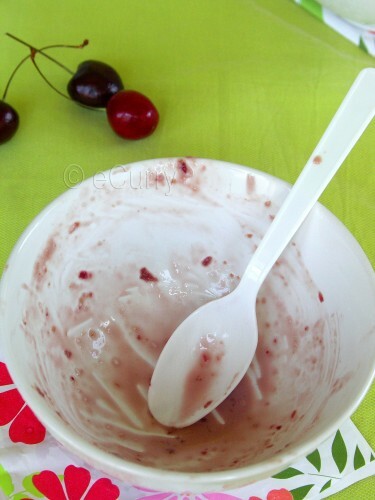 rgt now enjoying the cherry time in germany…if only i could get that bowl of icecream,…..sigh!!!! :-) looks awesome! The cherries look so good! I too use coconut milk a lot and tried them out in ice creams. They blend with most fruits very well. Your icecreams are tempting me though the season isn’t meant for drooling over frozen desserts! oh my god what a combo! i will love this one. A wonderful idea to use coconut milk! I think cherry and coconut as a pairing is brilliant. 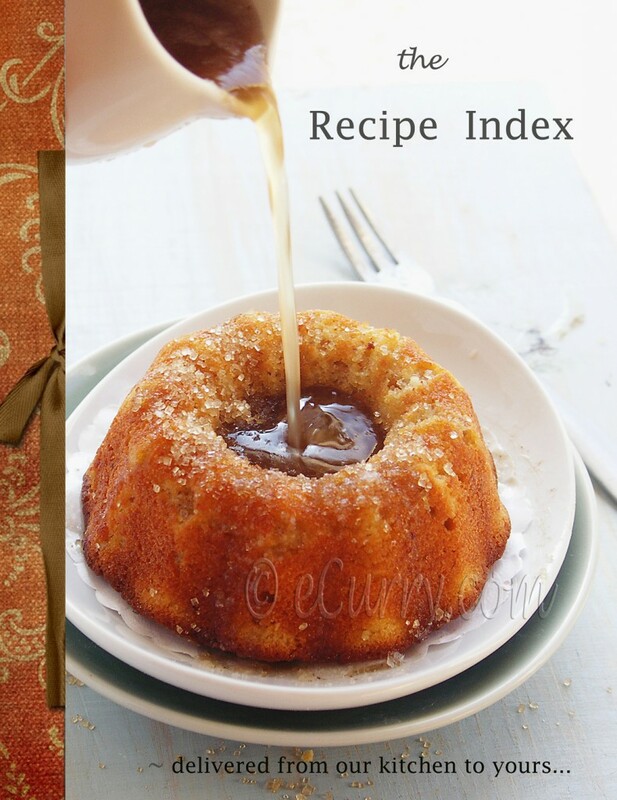 Glad you liked the recipe! We ate it almost instantaneously, too. The almonds sound like a nice addition. Ice cream with coconut milk sounds divine! I don’t have an ice cream maker, but I am inspired to make room in my small freezer to try this! I also have some cherries in the fridge calling out for consumption! Heavenly!It is truly an unique combination..I will definitely make this! Wonderful combination of flavors! I love coconut milk……your ice cream looks so good. love the coconut milk idea! i dont have an icecream maker, so i really appreciate this recipe! What a delicious combo of flavors! The coconut milk sounds wonderful in here. I can see why it was gobbled up so quickly! 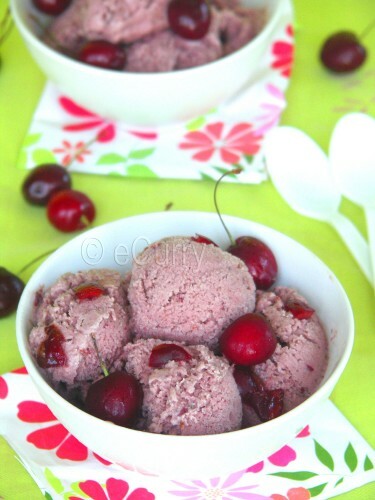 Love the idea of cherries and coconut together, and using coconut milk instead of cream in an ice cream. 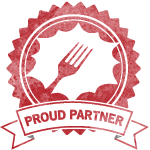 Sounds simply delicious, Soma. This I have to try. Soma, I saw this again and desparately want to try it. Which brand of oconut milk do you use for this and also where do you buy it from? i have had bad experiences with coconut milk before. It looks like a brilliant piece of art 🙂 Interesting combination of coconut milk with cherry and almond …seems reaaly rich!! Oh wow….drool worthy ice cream……. Thank you everyone, but I really owe this to Liz from Cafe Liz! This was really an ice cream with flavors like nothing before. Do try it out if you might ! yummy yummy yum!!! delicious ! Using coconut cream is a great idea! 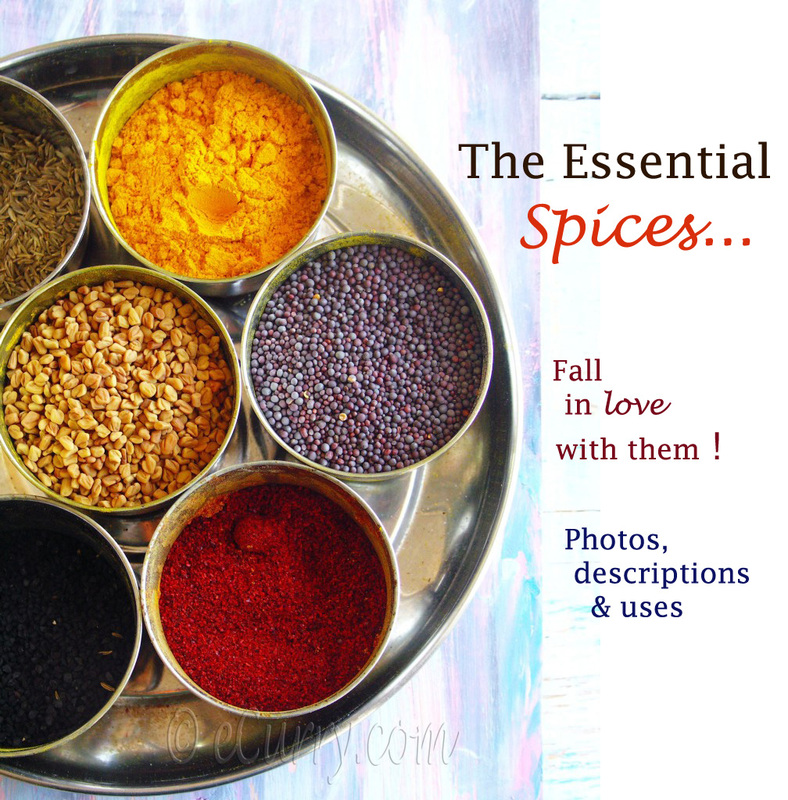 Wonderful flavours! i will be making this after my diet. a tip for smooth ice cream not made in a machine – use a tbsp of booze – like cognac or brandy or something. the booze cuts down the ice crystals. Wow Great way to make ice creams………. Amazing ice cream! I made this for a dinner party and everyone raved about it. So simple and so good. Ice Cream Social As It Was..
Soma, I made a variation of this using Mango and it was absolutely delicious. Thanks for the awesome recipe. I will post mine soon. Did you use coconut milk? what a lovely idea! I never used mango with coconut milk, but I am imagining that it is going to be heavenly. this looks great thanks for posting! I think the flavor combination sounds fantastic, but unfortunately I am allergic to coconuts. I was wondering if there was an “almond cream” alternative to coconut that had no milk, egg, or sugar…basically if I could get the consistency with almond milk or making almond cream with just almonds and use that instead of the coconut milk or coconut cream. any suggestions?